We are a renowned manufacturer of very authentic Soft Cashmere Yarns. 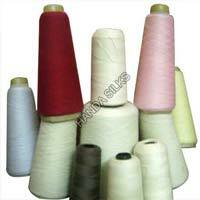 These yarns are obtained from the goat hair and eminently called as Pashmina. 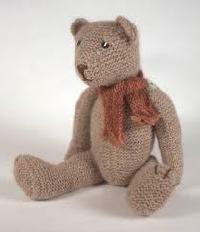 This woolen fabric is the softest yarn amongst all known yarns and also the costliest. 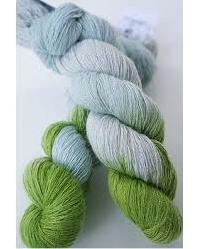 A prominent supplier of huge range of Cashmere Yarn. 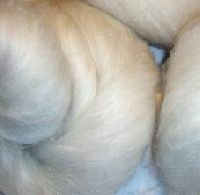 We are a well established and well known exporter of Cashmere Yarn. Hebei Sitong Cashmere Product Group..
Jagdamba Spinning & Weaving Mills..